(CNN) When I was a kid in Detroit, the neighborhood of Poletown was a thriving ethnic enclave of Polish restaurants, churches and recent immigrants. Then, something terribly wrong happened: Most of the neighborhood was destroyed in 1981 to build a new General Motors plant. The city helped the corporation by using eminent domain to seize and bulldoze 1,500 homes and hundreds of businesses. There were other places to build, of course, but GM wanted that location, and the City of Detroit was happy to oblige. Several years after the neighborhood was cleared to make way for GM, the company did what it too often does: build the wrong car. It used the Poletown factory, known as the Detroit-Hamtramck plant, to manufacture the Cadillac Allante, a two-seater that cost around $50,000 in 1987. Why did it cost so much? Well, for one thing, the body was built in Italy and then flown to Detroit. Seriously, GM did this: They used custom jets to fly 56 frames at a time from Italy to Detroit. 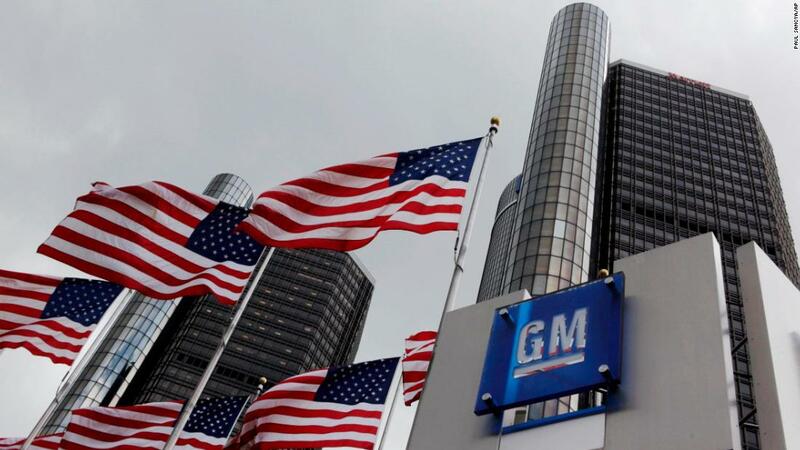 A GM manager expected buyers to “form a double line” to buy the car. As one might expect, things didn’t turn out as planned. The exorbitant price, along with other problems like leaky roofs, killed the car’s reputation and the plant went on to focus largely on producing Cadillacs, Buicks and Chevys. This week, GM announced it was planning to slash about 14,000 jobs and halt production at the Poletown plant along with four other factories. Bulldozing Poletown homes to make room for the plant was just one of many benefits GM sponged from the public, and it pales in comparison to the federal bailout under the Obama administration that saved the company from its own mistakes. And yet, all of those benefits, along with a corporate tax cut under Trump, did not matter in the end. GM plans to stop the production of several sedans and focus on better-selling (and less fuel-efficient) SUVs and trucks while investing in the development of electric and driverless cars. I certainly believe the first part of this — I have no doubt that GM will roll out as many gas-guzzling Suburbans as Texas moms can buy. I don’t believe for a second, though, that there is much chance that GM will eventually pivot to electric vehicles or autonomous cars. It’s telling that the plug-in hybrid Chevrolet Volt and the Cadillac CT6, which includes the company’s most advanced autonomous driving features, are among the models GM is killing off. While the all-electric Chevrolet Bolt is still in production, the decision to dump a plug-in hybrid — which is still considered innovative even if it isn’t on the cutting edge — in order to focus on trucks and SUVs is a step backwards by any calculation. While it’s not too late for GM to change course, companies are so often obsessed with short-term profit that they usually find it nearly impossible to sustain long-term vision. GM’s management will change. Investors will insist on short-term fixes to prop up stock prices. The talent they need will turn out to be expensive. 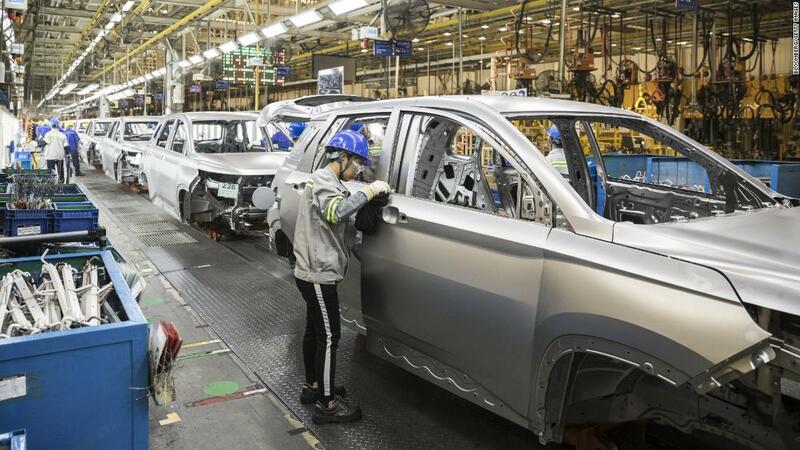 It’s all too likely that GM will prioritize giant SUVs, only to get caught flat-footed and count on another bailout when the market changes (as it inevitably will). And once again, our tax money will be used to prop up corporate losers. That’s not how taxes or capitalism are supposed to work. GM wants to avoid the fate of Sears, which declared bankruptcy earlier this year after failing to adapt to an economy that had largely moved to the internet. But many of us forget that Sears helped invent an early cornerstone of the internet. In the 1980s, Sears and IBM developed a pioneering online service called Prodigy that offered everything from message boards to online shopping. I actually signed up for Prodigy around 1989, and it was a revelation at the time — I could buy plane tickets or clothes online! Sure, it was over a dial-up modem, but it was still fabulous. Prodigy became the first consumer network to provide access to the World Wide Web. Far from ignoring the internet, Sears actually got there first. But then it got distracted. By 1996, Sears wasn’t making enough money from the venture and Prodigy was sold for $200 million. Modern publicly held corporations simply are not built to sustain a long-term vision, and General Motors is particularly bad at it. A few years after Sears abandoned its pioneering work on the internet, GM walked away from its own first effort to roll out modern electric cars. In the 1990s, GM developed and leased the EV1, an innovative electric car with a range of about 100 miles. It was a good commuter car that was beloved by those who leased it, but in 2003 GM took the cars back and crushed nearly all of them. Then it quit worrying about electric cars until the next crisis hit. No matter how much we want corporations to act in the public interest, we need to accept that it just won’t happen the way we would hope. Corporations aren’t built to benefit the public at large; they are designed and run to benefit their current stockholders. 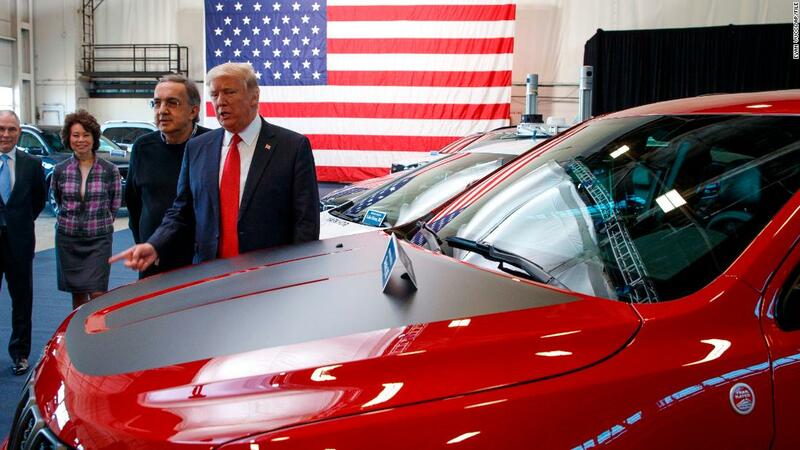 In the end, this is the harsh truth both the President of the United States and the thousands of GM workers faced this week: Don’t fall in love with GM. It will not love you back.